Which are the most expensive roads to live on in Canterbury? We are all aware that some neighbourhoods command a premium over others, yet it's often the desirability of specific roads that makes all the difference. Whether it's because they have built their own favourable reputation over time or simply their proximity to amenities, transport or schools, some roads cost significantly more to live on than others. 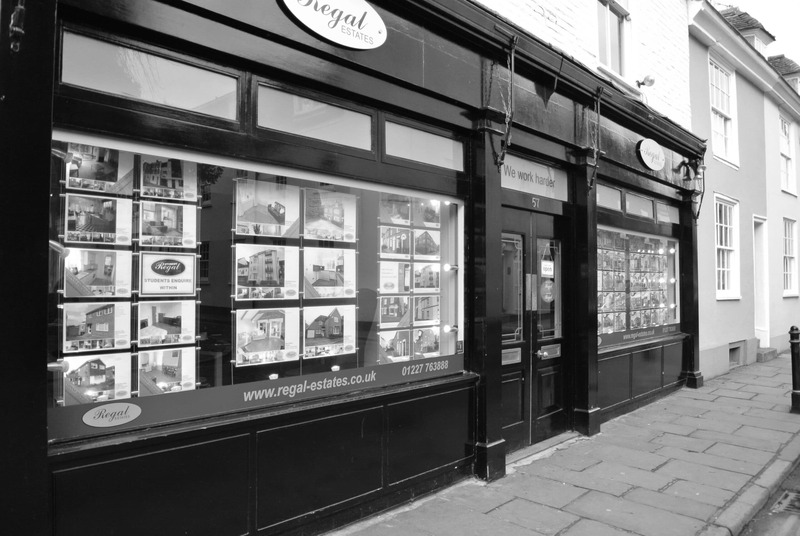 The most expensive street in our area is Burgate with properties costing £800,000, 168.9 per cent more than the local average. This is followed by Summer Hill, where property prices average £715,000, 140.3 per cent more than the average. Both these areas have a winning formula of high quality housing stock and excellent location. To read more of our Canterbury Market Insight which includes sales levels in recent months, click the below link.